Who's gonna talk about Matt Murdock? The devil will soon walk among us once more. The Devil of Hell's Kitchen, that is. It's been two-and-a-half years since the second season of Daredevil dropped on Netflix and, while the character (played by Charlie Cox) did form part of The Defenders, a return to the solo series has been a long time coming. Thankfully it will be here sooner rather than later, with it now officially confirmed that it'll drop on October 19. 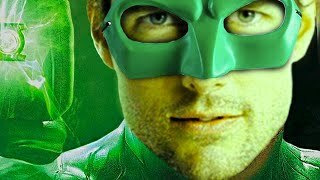 The season has some heavy plot points to pick up on, with The Defenders leaving Matt Murdock near-death, and indeed his teammates do actually believe him to be dead. 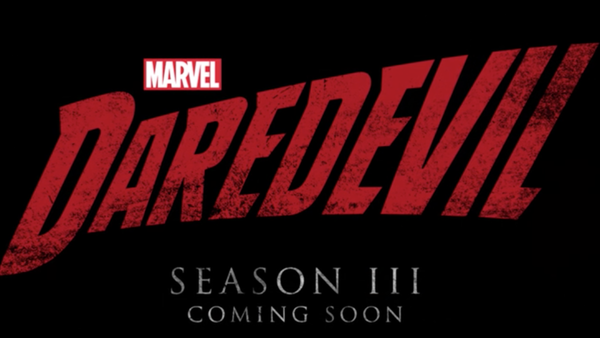 That's quite fitting for a season that's set to adapt elements of Frank Miller's Born Again, which is largely considered the Daredevil story arc, but in order to do both it and the show the kind of justice Matt himself likes to deliver, there's a lot Season 3 needs to do. Iron Fist Season 2 makes a number of improvements over the first, and a big contributing factor in that is the reduced episode count, which is down from 13 to 10. 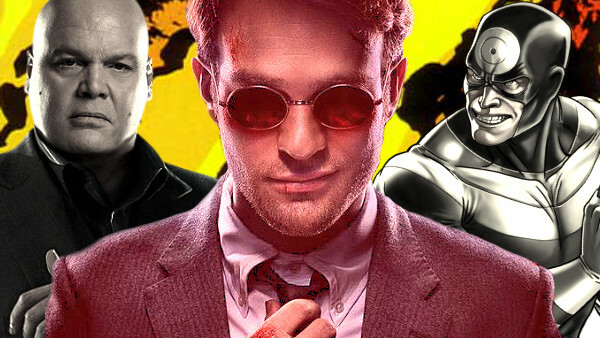 It's a move that all Marvel Netflix shows could benefit from - and a number of other Netflix Original Series, really - and Daredevil is no exception. Even in the great first season, and more so in the slightly mixed second run, it suffered from the same kind of drag and bloating that its stablemates did, and cutting it to 10 would undoubtedly help the pacing. Daredevil should be offering up intense drama, and that's easier when you don't have to drag things out.